You have found Tampa Bay's home for outdoor kitchens and premium grills. 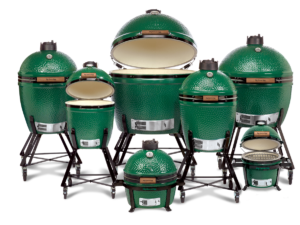 We are the exclusive retailer in Tampa for the Big Green Egg. 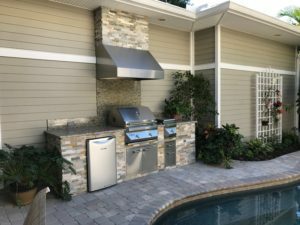 We are the custom outdoor kitchen specialists. 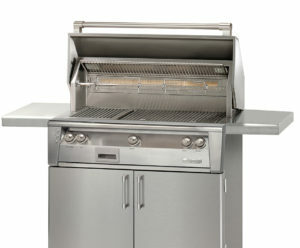 We have a huge selection of gas grills and accessories.